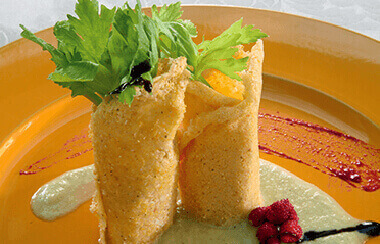 IGOR Gorgonzola firmly believes that sports and a balanced diet are fundamental aspects of a healthy lifestyle. 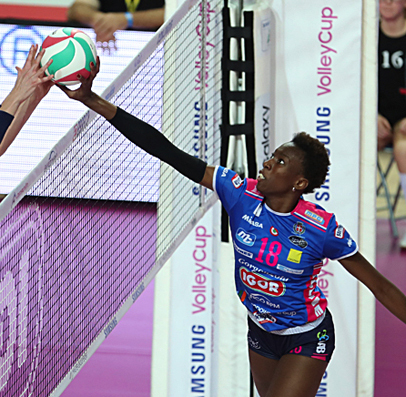 This is why IGOR enthusiastically supports several clubs and sports associations deeply rooted in the Novara area covering a wide range of popular sports such as volleyball, football, rallying, motocross, foot racing, and rugby. 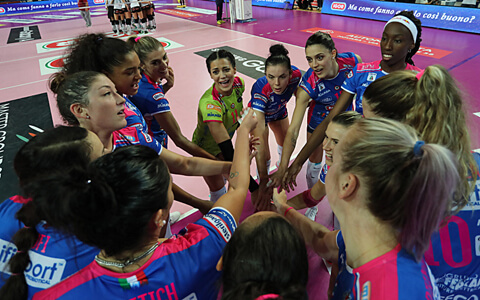 The company is actively involved in the women’s volleyball team of Novara which is now playing in the Italian Premier League “Serie A1”. 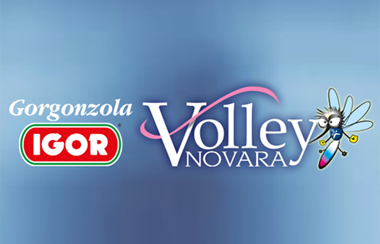 Founded in 2012, IGOR Gorgonzola Novara Volley, together with the community, strongly supports excellence in sports. 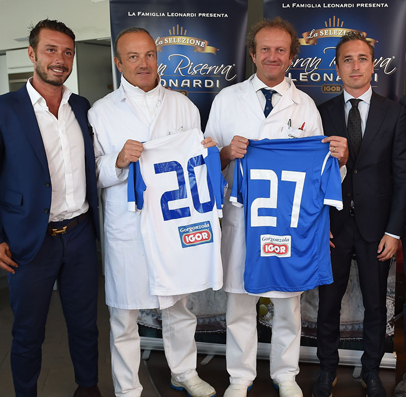 The “Novara Volley” project has had a broader social impact because it also supports a B1 minor league team and a total of 11 youth teams. 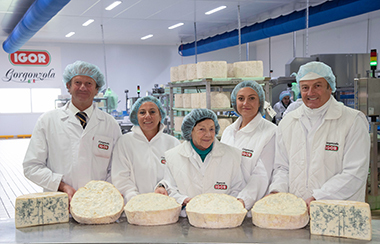 On top of that, IGOR Gorgonzola Novara has formed a partnership with 30 local companies members of Fipav; a partnership that involves over 4,000 people, including athletes and managers. Because of its community outreach, the project has attracted many sponsors and its business concept has quickly become a philosophy of sports management. Whoever becomes a part of it needs to develop a certain lifestyle characterized by loyalty and fairness, all values that can be found in many top players playing in both the Italian and European championships. 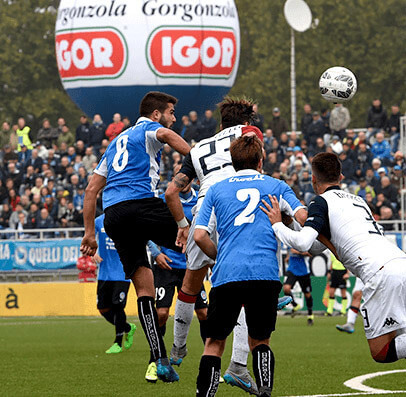 IGOR is among the Main Sponsors of the Novara Calcio Football Club, an historical club of Novara founded in 1908, today playing in Serie B, the Italian minor league. 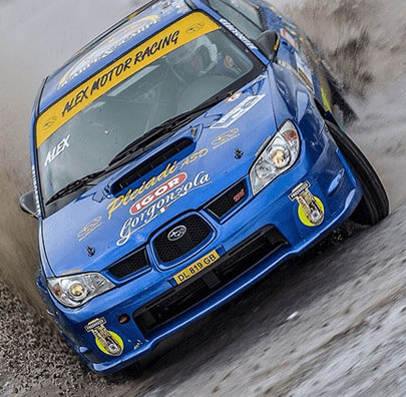 IGOR is also actively involved in rally racing and motocross through the sponsorship of two highly-competitive teams. 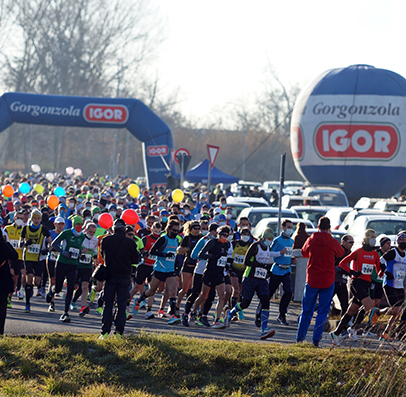 Among many of the other sport activities sponsored by IGOR we can find foot racing – a sport that has seen a dramatic increase in participation rates thanks to the organization of successful events such as the Novara Half Marathon, a foot race that involves thousands of participants each year – and rugby, a sport that in recent times has become increasingly popular in Italy. 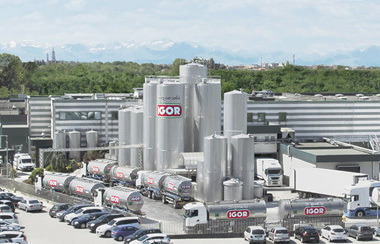 IGOR Gorgonzola also supports several Polisportive, paying particular attention to children and teenagers.